Partnering with an OE sensor manufacturer is one of the most important decisions you’ll make when it comes to your TPMS program. OE manufacturers simply know more than non-OE manufacturers and working directly with OEM’s gives OE TPMS suppliers an edge when it comes to bringing new OE technology to the aftermarket. An OE TPMS supplier can give you the latest technology sooner and with higher quality than a reverse engineered aftermarket part. All vehicle makes and models have different service requirements, including the tire pressure monitoring system (TPMS). When TPMS sensors are replaced or wheels have been rotated, a relearn procedure is required. Relearns can be tricky, and if not fully understood, they can cost your shop time and ultimately money. Each vehicle manufacturer has created their own requirements for TPMS relearn procedures, and they are a crucial step to turning the TPMS light off on the dashboard. 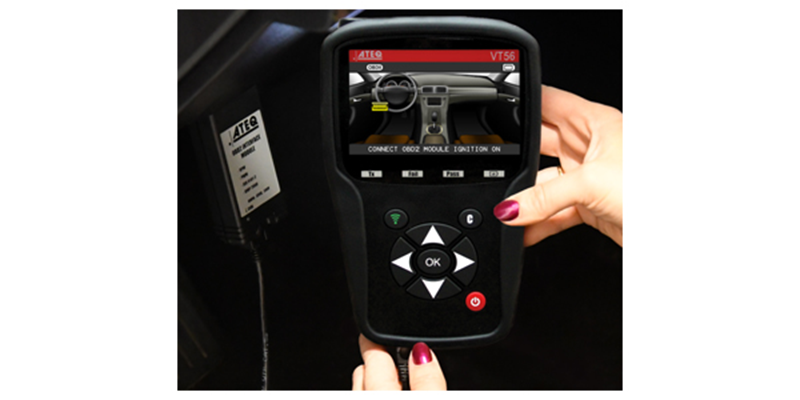 The purpose of the relearn is to share the new TPMS sensor IDs to the vehicle. This allows the sensors to “talk” to the vehicle and alert the driver if any tires have low air pressure or if there is a malfunction with the TPMS system. MORE: Check out Tire Review’s February issue! If you take advantage of a universal TPMS sensor solution, then keep in mind that by the time you are ready to relearn the vehicle, you should have already programmed the sensor to the proper MMY of the vehicle being serviced. Service professionals often confuse “programming the sensor” with “relearning the vehicle.” These are different actions and the vehicle must still be relearned after the sensors are programmed. The first necessary step of performing a relearn is to decipher which type of relearn procedure needs to be completed on that specific vehicle: stationary, OBD or automatic. A stationary relearn requires a specific sequence designated by the vehicle manufacturer. This can include turning the key a few times, pressing or holding the brake and many other actions and combinations. Once the sequence is completed correctly, the horn may chirp or lights might blink, signaling that the new sensor IDs have been correctly relearned. An OBD relearn requires you to connect to the vehicle’s computer via an OBD cord attached to a compatible TPMS scan tool. Once you are connected to the vehicle’s computer, you can then place the vehicle in relearn mode to complete the procedure. An automatic relearn is actually a bit deceptive in its name as it does require the service professional to drive the vehicle for a certain amount of uninterrupted time at a specified minimum speed. Once those requirements are met, then the sensors are “automatically” relearned to the vehicle. Keep in mind that there are some special cases. You may need to do a combination of relearn types to complete the relearn. For example, you still might have to drive the vehicle for a specified amount of time after completing a stationary or OBD relearn. Some vehicles may also require an extra step or an extra tool to complete a TPMS relearn procedure. Nissan, for example, requires a reset tool to properly complete a relearn procedure. Some Lexus models have a main and second switch that must be added into the step-by-step procedure. More specifically, the Honda Civic requires a “pressure drop” to relearn, where you have to lower the pressure in each wheel and tire assembly below 8 psi for at least one minute before re-inflating. With unique vehicle relearn procedures, it is important that you are always referencing a reliable source for TPMS service. There are many ways to find out which type of relearn is required for any specific vehicle. You can check sources such as the Tire Industry Association flip chart, Mitchell OnDemand, the vehicle’s manual or manufacturers’ websites. In addition to these resources, some TPMS scan tools have these instructions located directly on the tool. The most important thing you can do when it comes to relearns is to ensure no corners are being cut and every single step is taken in the proper sequence. Some steps may seem small, but skipping them is enough to make you have to start over, wasting time and money. 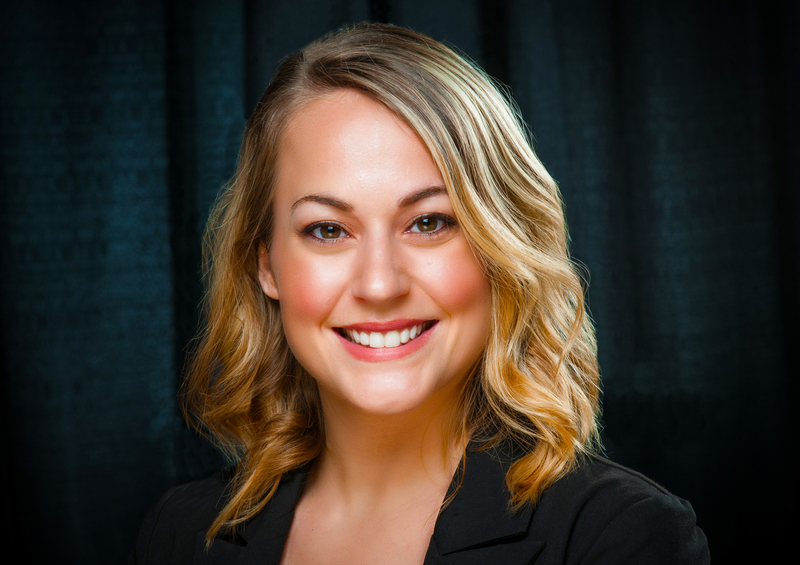 Jacki Lutz is head of global marketing and communications for Schrader Performance Sensors, the automotive aftermarket brand of Sensata Technologies. In addition to being a Certified TIA ATS Instructor, she is also vice president of the Automotive Communications Council and an active Member of the AASA Market Executive Council.